Nepal is a very tough place to be a child. The people of Nepal have endured decades of political instability and thousands of children are displaced and living in desperate situations. Children sold into child slavery are as young as 6 years of age, others are neglected, abandoned, orphaned. With freedom and a chance to dream… Leaders are born. Nestled in the Kathmandu valley of Nepal, there is a very special place _where children are free for the first time. 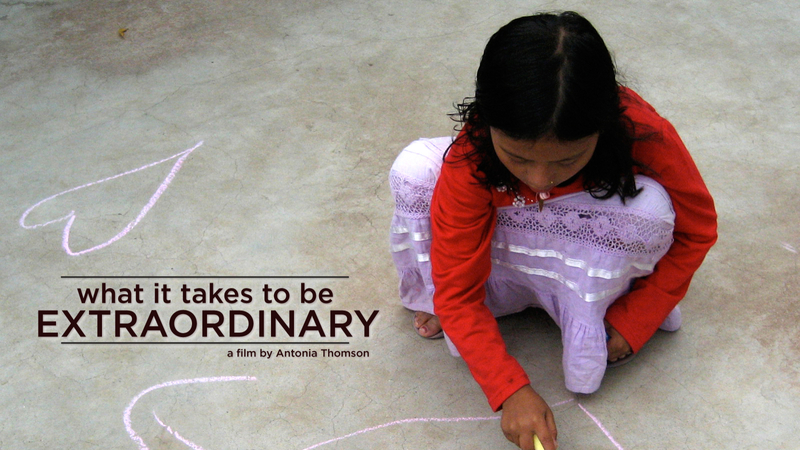 Filmed over the course of 7 years, “What it Takes to be Extraordinary” shares the story of one inspirational man who is selflessly dedicating his life to educate, empower and care for impoverished children throughout Nepal, and the many stories of this extraordinary family of over 140 children… who are the future of Nepal.